Paul is eight years old. 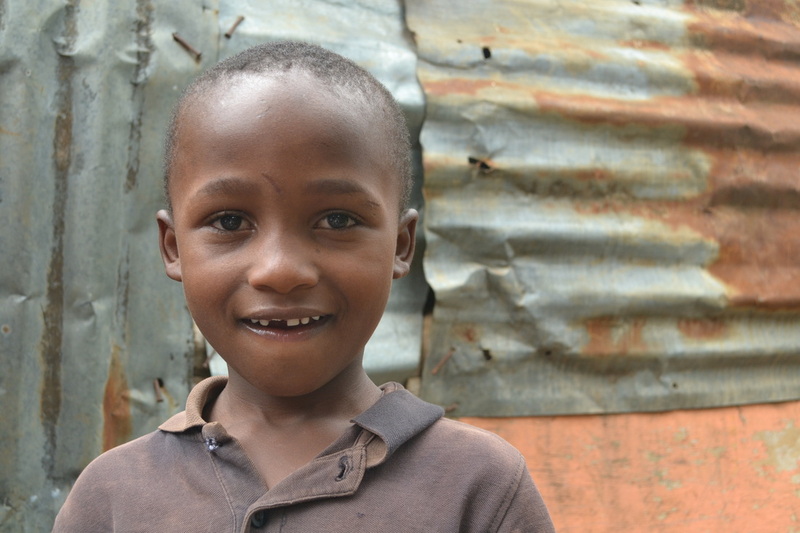 The death of his father in a tragic car accident left him, his younger brother and mother alone to struggle living in one of the many Kenyan slums. Paul’s mother is unable to work due to her very severe case of asthma and other health-related issues. When Paul was sent home from school for not paying school fees in time, his mother was devastated. We discovered Paul’s case and felt that we should intervene. We volunteered to pay $30 for Paul to finish the term. 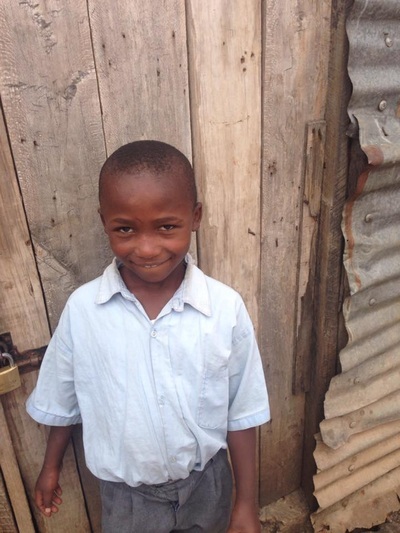 Initially we could not tell who was more grateful; sweet little Paul or his mother! 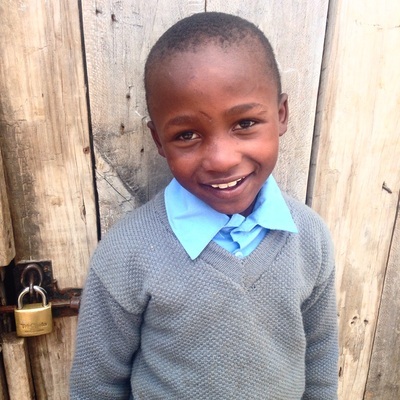 He is still among the top of his class in Primary School, proving that it does not take money or resources to succeed in education, just a strong will to learn. Our team was amazed at how big of an impact we were able to have on the life of this family for the price of a few cups of coffee! 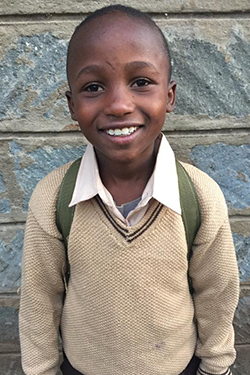 Now that Paul has a sponsor, his mother is able to focus on providing the things she and Paul need and deserve - a safe house and food on the table.